We have collected tonnes of information over the years from our research and development which bust common myths and clearly explains common programming and security related questions. What is a tunerlocked ECU? Why do people do it? How do I get into it? These are just a few common questions that we cover in our documentation. There is alot of seriously wrong information floating out on the web about locked ECUs which will lead you to believe you can’t do anything, but you can! To get up to speed with what a locked ECU is and what you can do about it, checkout our dedicated information page found here. 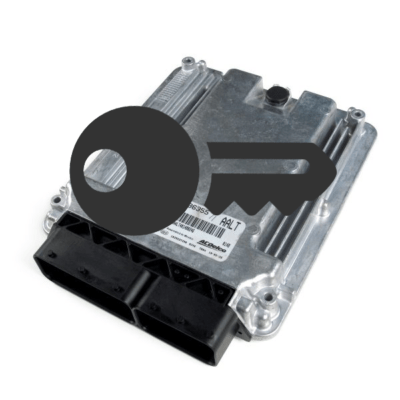 All ECUs are security linked to their car to prevent theft and unauthorized usage, so changing an ECU requires reprogramming and security linking (Theres a difference!). This is a REALLY undocumented subject (until now), which leaves unsuspecting people left stranded with a useless ECU. As no one can provide a straight answer for how this is done, we made a dedicated information page to explain everything you need to know. Somethings things can go wrong resulting in a dead ECU. This can include update failure, low power, scantool disconnect or even a complete power loss. 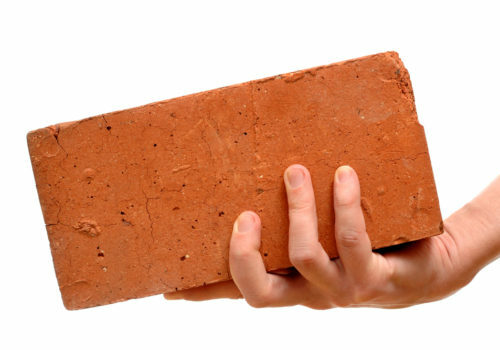 Once its a dead ECU its effectively as useful as a brick, but they can be recovered. Interested in hearing more? Click the read more button below. All ECUs have a security system which prevents the car from starting in the event an invalid key or module is connected in the car. This can sometimes be a problem for custom conversion vehicles which don’t have everything normally needed to keep the ECU happy with the security, which is why there are ways of disabling it via programming. For more details, hit that read more button below.